How to import AVCHD to Sony Vegas Pro 15/14/13/12 for editing? Nowadays cameras and camcorders are very popular in many families, with the camera or camcorder, you can take beautiful photos or record happy moments. Whatever the purpose, cameras and camcorders can easily help you make video performances more stunning. Sony, Panasonic and some other brands’ cameras and camcorders record videos in AVCHD format. Sony Vegas Pro (15, 14, 13, 12, 11) is a popular video editing software application manufactured by Sony. With this software, users can edit video files easily, it is not so difficult to compose beautiful footages with your recordings, many users have chosen it as best video editor. 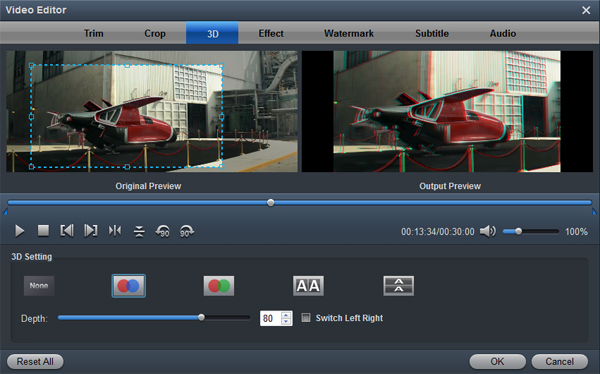 Sony Vegas Pro allows users to author video content, create VCD/DVDs, Blu-ray as well as AVCHD in its latest release. But, as we know, different cameras can record AVCHD video files in different codecs, the Sony editing software can’t support all the AVCHD files, you may encounter many problems if you want to import AVCHD files to Sony Vegas Pro for editing, because AVCHD format is not well supported by Sony Vegas and many other editing software. If you want to edit Sony/Panasonic/Canon AVCHD with Sony Vegas Pro, you need to convert AVCHD videos to Sony Vegas Pro best supported video format. 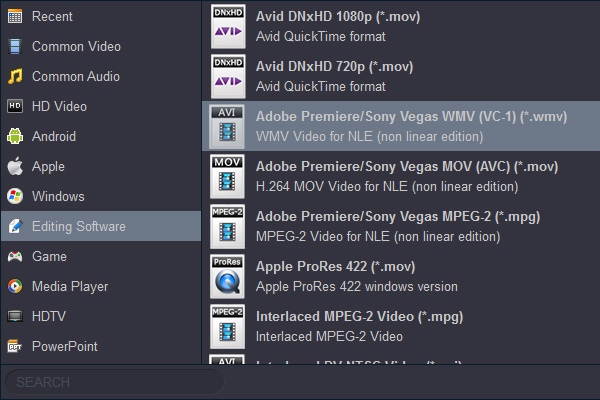 From Sony Vegas website you can get the info that WMV format is the best format of Sony Vegas. So, you’d better convert AVCHD to WMV for Sony Vegas. Acrok HD Video Converter is definitely the best choice to help you convert Sony AVCHD to Sony Vegas. Below is a detailed guide for you, you can follow it to convert AVCHD to Sony Vegas Pro step by step. How to convert AVCHD to Sony Vegas Pro best format? Download the free version of AVCHD to Sony Vegas Converter, and then install it by following the instruction. You can add Sony/Panasonic/Canon AVCHD video files to the program by clicking “Add Video” button. Choose profile of the above-mentiopn format by clicking “Format” drop-down button to open the “Profile” list. Moreover, you can directly input “WMV” in the query window and then find the output format. In this AVCHD to Sony Vegas Pro converter, it also offers rich formats for output, such as MKV, AVI, WMV, FLV, MP4, MOV, etc, you can select as you want. This AVCHD to Sony Vegas 15/14/13/12 converter offers customization feature, you can adjust the bitrate, resolution, frame rate or others as according to your need. In this software, you can also trim, crop, add watermark, or adjust effect to the video before conversion, it is very easy to use these features, hope they can save much time for you, sometime you don’t need very complicated software for editing. 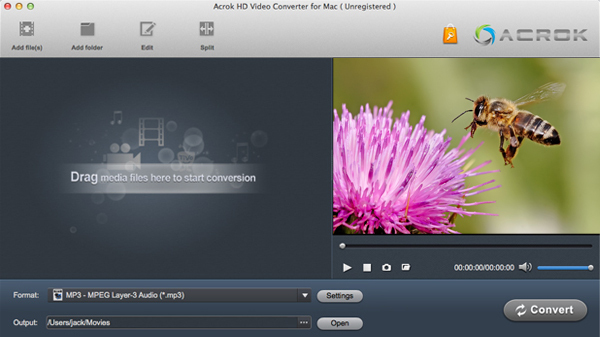 Click “Convert” button to begin the AVCHD videos to Sony Vegas conversion. This AVCHD to Sony Vegas Pro 15, 14, 13, 12 converter will start the conversion process immediately, your video files’ quality is guaranteed, you can get your AVCHD footages converted at a fast speed due to the help of NVIDIA CUDA and AMD APP acceleration technology, it will save much time for you. 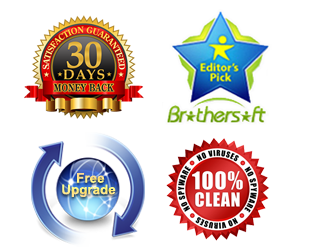 Now please free try this AVCHD to Sony Vegas converter, hope it can solve your problems easily.